Power Factor is nothing but the ratio of real power to apparent power. It is unit less quantity. 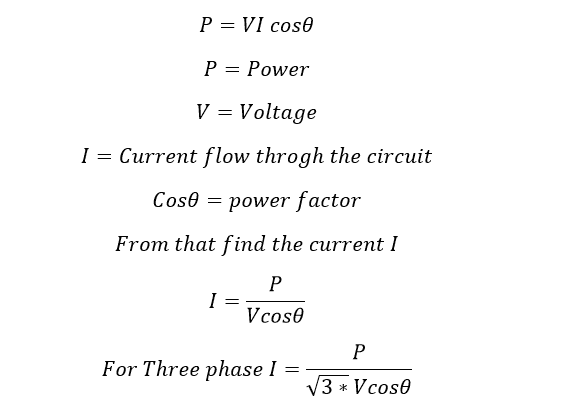 Sometime for sinusoidal wave the power factor is defined as the cosine of angle between voltage and current. 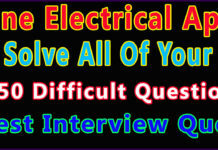 In this article we are going to see entire study about power factor. 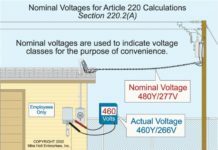 From that you can say that the Load current will be increase as the power factor decreases for fixed power and voltage. Poor power factor causes the following disadvantages. 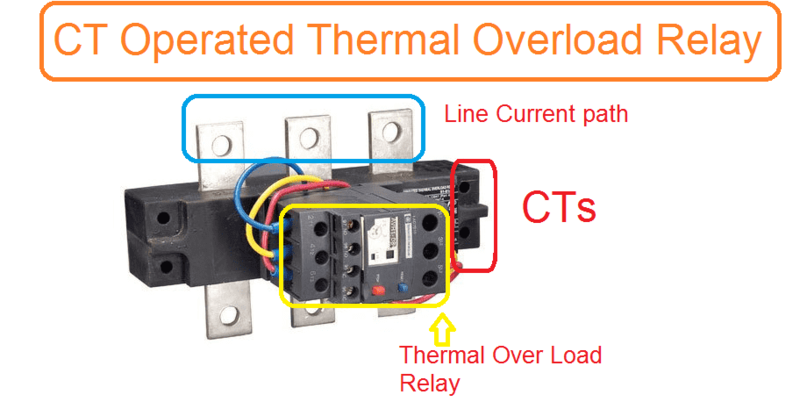 Increases the size of the conductor as the line current increase. Here the cost is inversely proportional to the square of the power factor. Hence poor power factor causes high capital cost. 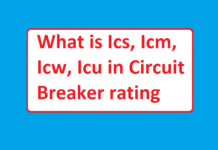 Large KVA rating of equipment-larger size and expensive: All electrical equipments in connection with generation, transmission distribution of ac power such as alternators, transformer, switchgear, cables etc are rated on KVA basis. The larger the power factor, the larger is the KVA rating. Therefore, at low power factor, the KVA rating of the equipment has to be made more, making the equipment larger and expensive. 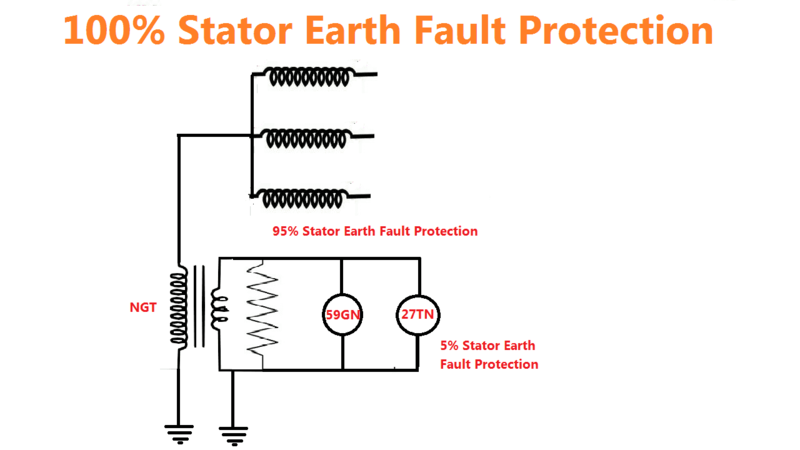 Poor Voltage regulation: The large current at low lagging power factor causes greater voltage drops it electrical equipments. Therefore, at receiving end we have face heavy voltage drop. 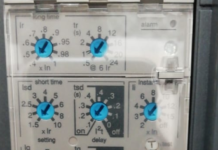 To keep the voltage drop we have to install additional equipment such as Voltage regulator. Loss of generating capacity The lagging power factor reduces the handling capacity of all the elements of the system. 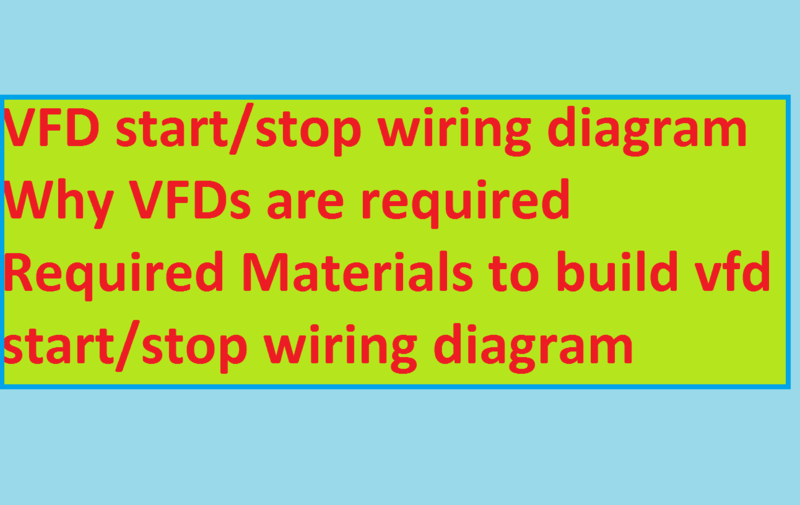 It is because the reactive component of current prevents to full utilization of installed capacity. In Most of the industry, we will use three phase induction motor. Normally, the induction motor power factor will be 0.3 to 0.5 during light load condition and during full load condition the power factor increases to 0.85 to 0.95. 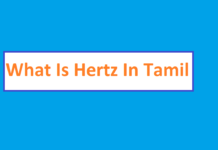 Using High number of arc lamps, electric discharge lamps and induction furnaces. 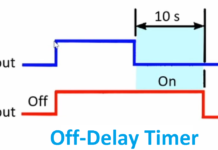 All are operating at low power factor typically 0.1 to 0.3. They are extremely low. During light load condition, the voltage range become high, which increases the magnetizing current. This results poor power factor. We can choose three phase synchronous motor instead of Induction motor. 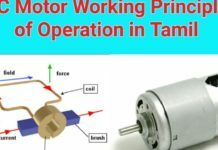 Using High Speed Induction Motor instead of Low Speed Induction motor because, Low speed induction motor has poor Power factor. Loading the induction motor above 90%. The industrial energy consumption bills are based on two parts. 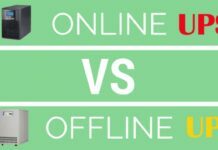 One is energy consumed by the load and another one is based on demand that drawn from the system. Here the energy consumed by the load does not affect by the low power factor but the demand drawn from the source increases as the power factor decreases. Let see. As the power factor decreases the KVA also increase. Hence the bill amount also increases. So that improving power factor is good for our system as well as consumer. 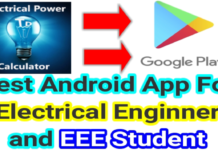 Let see the method of improving power factor. 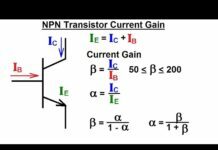 Also Know About: How to calculate NGR resistance value? The low power factor occurs due to the inductive loads. But we use almost 95% of the inductive loads such as motors, induction stove, electromagnet etc. These are loads are leads to poor power factor at final. Here some of the equipments are used to neutralize the lagging component. Which means we cannot reduce the reactive power instead if we can supply reactive power to the load by installing the below mentioned equipments. 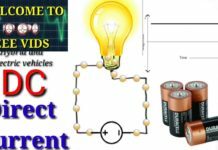 Let see the power factor improvement component. Use of High speed motor. 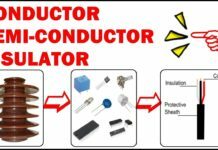 As you know capacitor is a fundamental source of reactive power or capacitor delivers the reactive power to the electric network. These capacitor panels are called APFC panel which means automatic power factor controller. 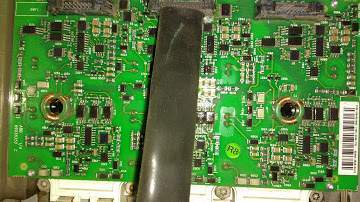 The static capacitors are connected in parallel with the load terminal either star connection or delta connection. But Mostly star connections are preferred. 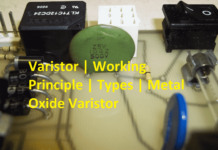 However, you can make four different type of connection of capacitor. Life span is less typically four or six years from the date of installation. Easily damaged when the voltage exceeds the rated. 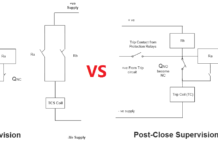 Use and through, we cannot re-use the same capacitor. Generally synchronous motor power factor can be improved by adjusting field excitation of the synchronous motor. 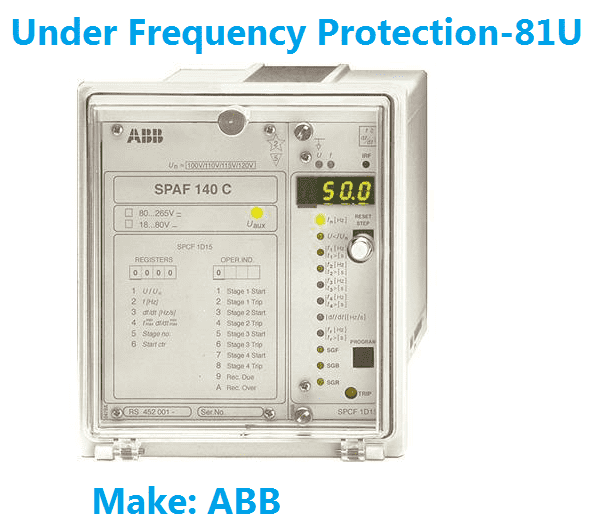 by maintain the power factor at 1 or – 0.8 which decrease the reactive power drawn from the source. Hence the system power factor improved. An over excited synchronous motor running on no load is called as synchronous condenser or synchronous phase advancer. It is behaving live capacitor, and the motor generate reactive power and it supplies to the grid or system. Overloading is possible for shorter time. 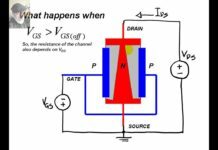 It is an another source of reactive power. 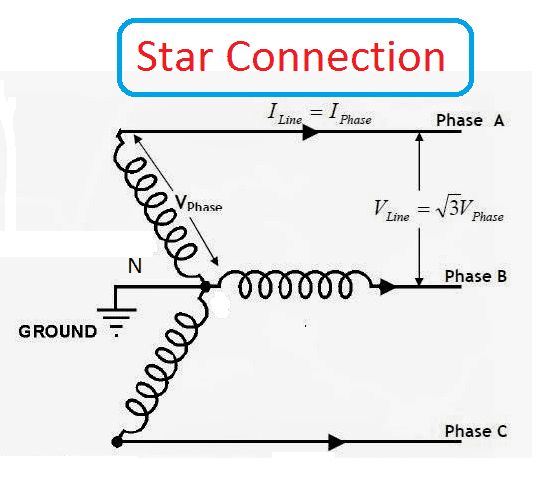 Phase advancer is nothing but a AC exciter which is connected on the main shaft of the motor and operates with the motor’s rotor circuit for power factor improvement. It is a simple principle of magnetizing the stator through rotor. 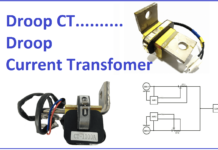 The excitation current will be feed in to the rotor circuit, at slip frequency. Therefore, the power factor of induction motor will be improved. This process is called Phase advancer. 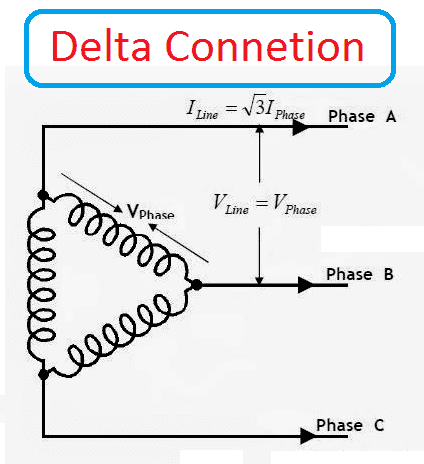 Shunt and series type of phase advancer are available according to the excitation winding of the phase advancer. The phase advancer can be installed wherever the synchronous motors are not allowed. It can be used only up to 150 KW motor. Synchronous condensers are used at load centers and Transmission system receiving end.